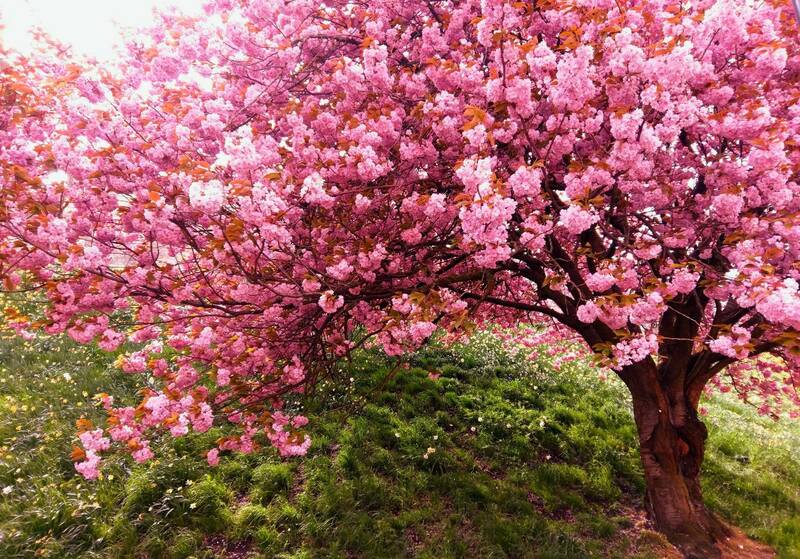 Sakura are Japanese Cherry Blossoms and we love them. 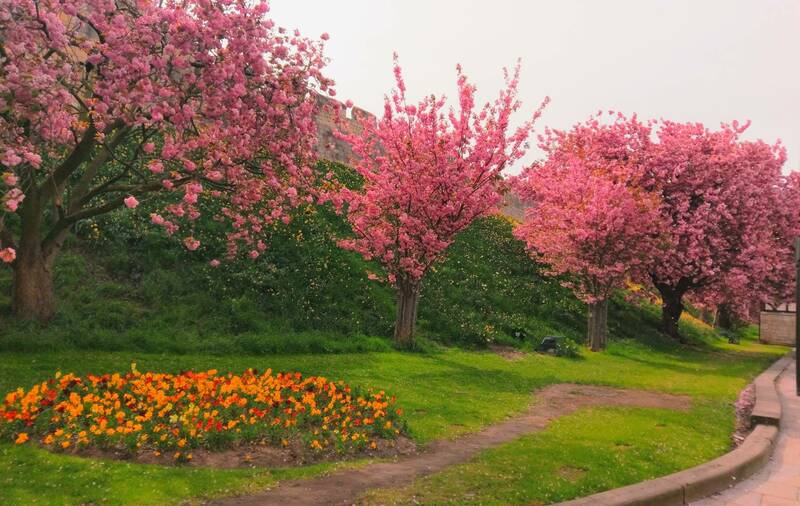 Luckily, York is filled with Sakura to find and enjoy! 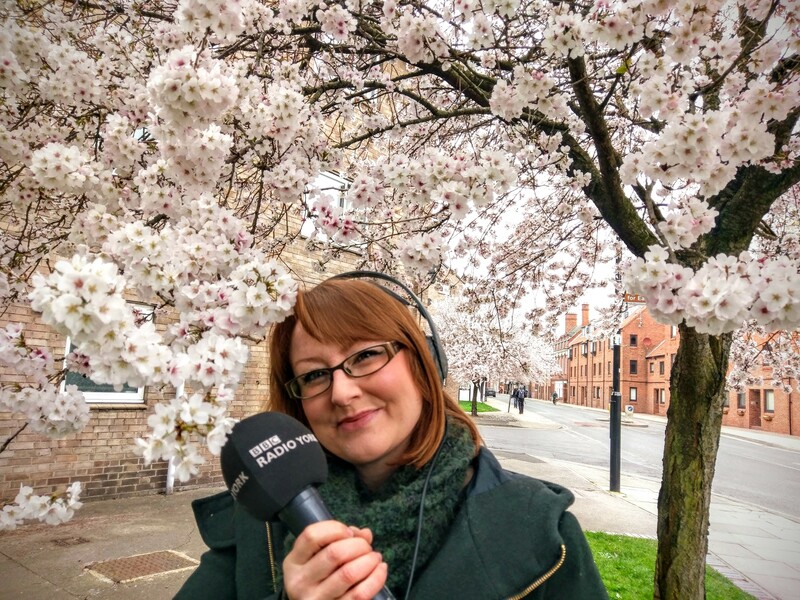 BBC Radio York Reporter Cara Thorpe interviews the Sakura! Use our infographics to identify different types of Sakura! 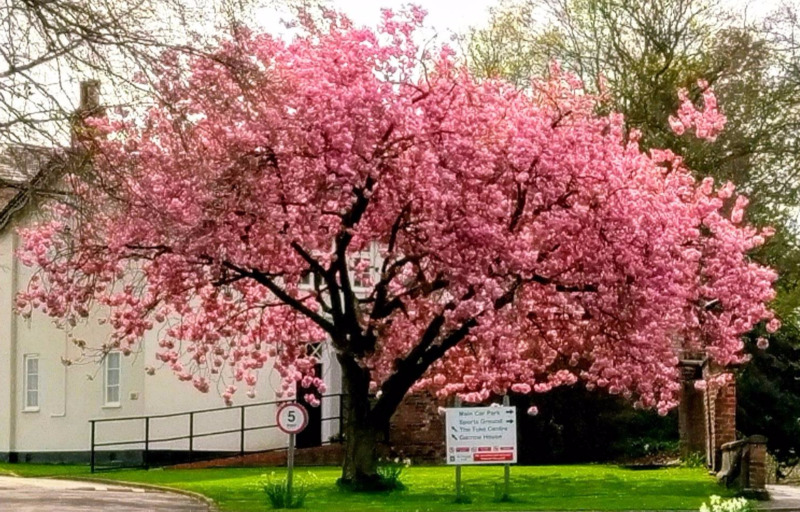 Subscribe and keep up to date with York Sakura Explorer, and if you find any Sakuras that need mapping, get in touch! Nice one! Sakura news is on the way! !